Dr. Daniel Powell, an Associate Professor at SCO, serves as the instructor of record for the Human Anatomy and Physiology (OPT 112, 122) and Neuroanatomy (OPT113) courses. Dr. Powell’s professional and clinical research interests are in the areas of contact lens discomfort and dry eye. He has served as an investigator for industry-sponsored research projects, including Phase II and III FDA clinical trials involving novel dry eye therapies. 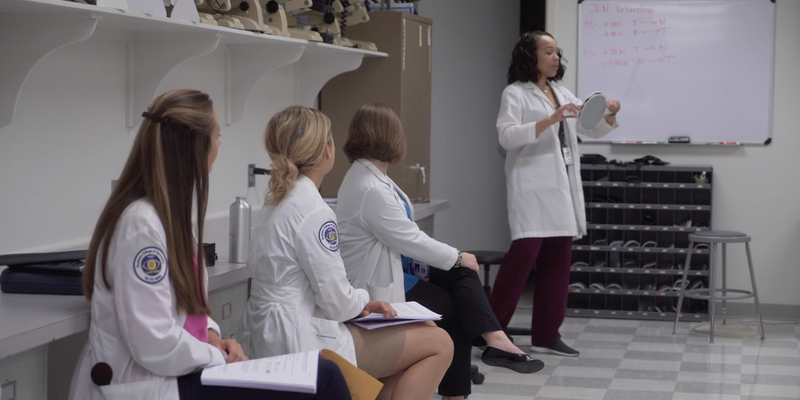 Dr. Powell is currently an investigator for the multicenter Contact Lens Assessment in Symptomatic Subjects (CLASS) study group, whose aim is to learn more about the importance of ocular surface health and its contribution to contact lens comfort. 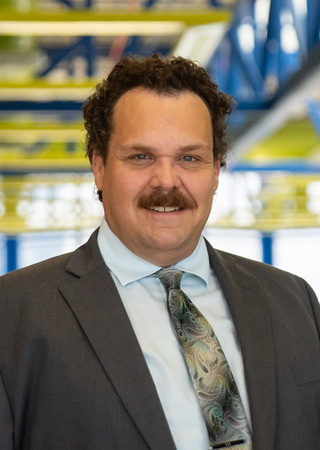 A Pacific Northwest native, Dr. Powell earned his undergraduate degrees in Biology and Vision Science from Centralia College and Pacific University, respectively. After earning his Doctor of Optometry degree from Pacific University, Dr. Powell completed an Ocular Disease residency in Reno, Nevada. After several years in clinical practice in a various practice settings, Dr. Powell relocated to Columbus, Ohio to complete his MS and PhD degrees in Vision Science at The Ohio State University. Before coming to SCO, Dr. Powell was faculty at the University of Houston where he taught anatomy and public health/healthcare policy in the College of Optometry in addition to his duties as a clinical scientist and faculty senator. Dr. Powell is a member of the American Optometric Association, Association for Research and Vision in Ophthalmology and Tear Film and Ocular Surface Society. He serves as a Section Counselor for the Vision Care Section of the American Public Health Association.